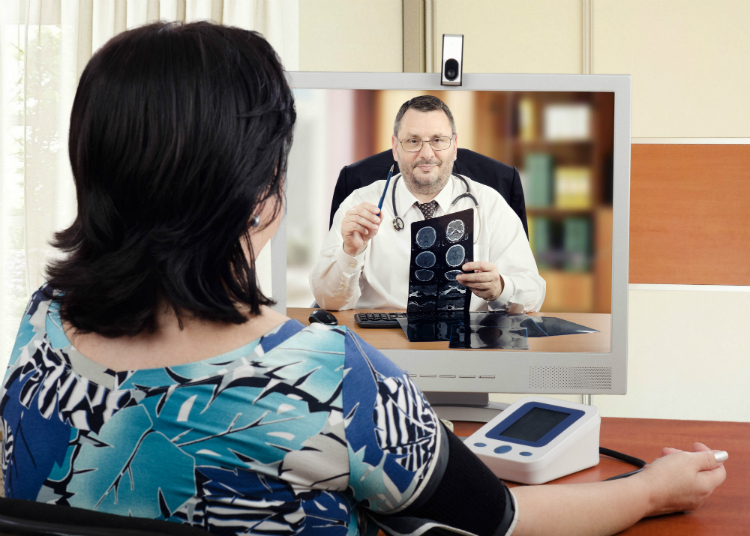 While more and more insurers are offering telehealth as part of their health plans, the highly regulated workers’ comp industry is just getting it’s feet wet. Telemedicine is the use of electronic communication technologies to provide medical services to injured workers without an in-person visit. This fast-paced, instant ability to connect with a medical professional can help a claim to start out right and stay on track. It can be utilized for a range of physician-led services, including initial injury treatment, specialty consultations and follow-up care.